The fall bird migration is in full swing during September. 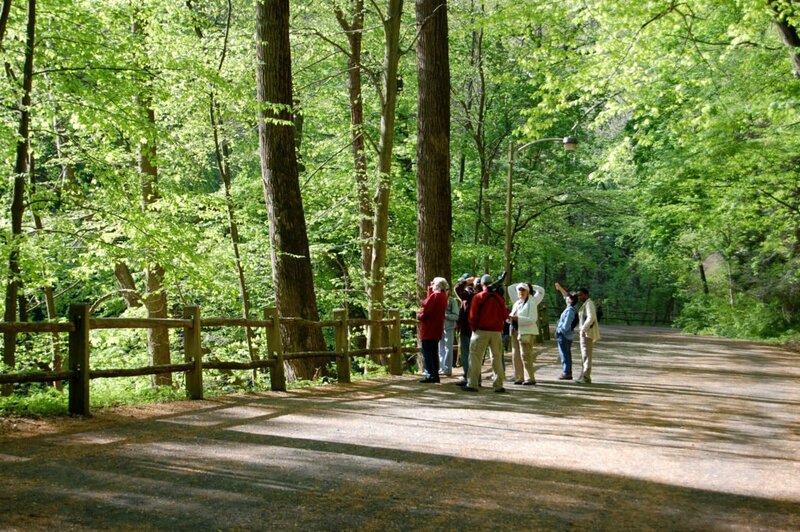 So make plans to join local bird expert Ruth Pfeffer as she looks for warblers, flycatchers, wood ducks, hawks, and more in this Audubon Important Bird Area. (Binoculars will be available to borrow.) Registration is required. Pfeffer, owner of Birding with Ruth, is credited with creating the birding program at the Morris Arboretum where she is an instructor. She has led birding expeditions throughout the Mid-Atlantic region and abroad since the 1990s, contributed to the Breeding Bird Atlas project in the 1980s, and is a member of the Delaware Valley Ornithological Club, The Academy of Natural Sciences, and Wyncote’s Audubon Society Board for Membership. Registration is recommended for all hikes (required if indicated) so that participants can be informed of weather or other emergency cancellations. Unless otherwise specified, Hikes may be on rocky, rugged trails that may be wet and slippery. Wear sturdy shoes or boots with socks. 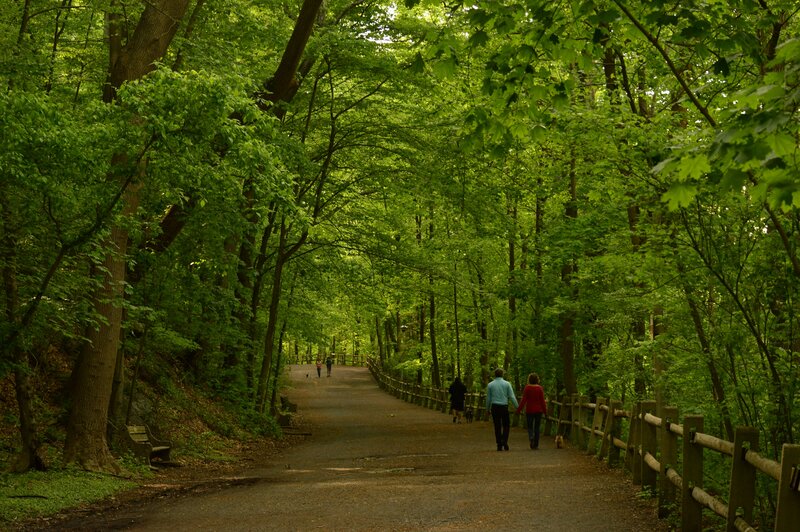 Long pants are recommended for protection against occasional poison ivy and possible ticks. Bring water and a snack if desired. Unless otherwise noted, children 8+ are welcome if accompanied by a responsible adult. Walks are cancelled in heavy rain or icy conditions. For cancellation information, visit our Facebook page. Forbidden Drive and Bells Mill Rd.